Weekend wouldn't be complete without going somewhere. So this weekend me and my husband decided to go malling and this time its at IMM. This mall is an outlet mall located at Jurong East, west side of Singapore. Alight at Jurong East MRT station and walk towards JCube Mall. JCube mall is just opposite the MRT station. Its pretty much visible when you go down the escalator. At the main entrance of the mall there's a long queue for a free shuttle ride from JCube Mall to IMM and vice versa. It services from 10:30 am to 10:30 pm with an interval time of 10 minutes. I was surprised that there are many people in this mall given that the location is not easily accessible. The mall is quite big with most of the outlet shops located at the first floor. I was surprised Coach has an outlet in the mall too with a few people queuing just to shop. Second floor comprise mostly of stores selling appliances and electronic gadgets and on the third floor there's Daiso (which is quite big compared to other outlets all over Singapore) and some furniture shops. There are lots of restaurants and food places in this mall too and its full packed as well. 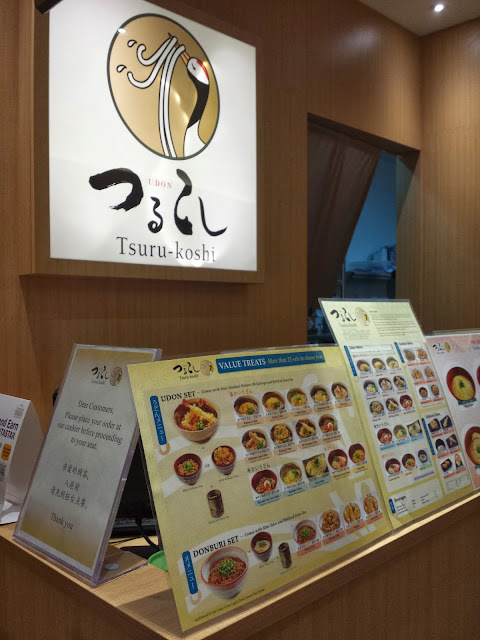 Me and my husband decided to go japanese so we went to an udon place called Tsuru-koshi for dinner. 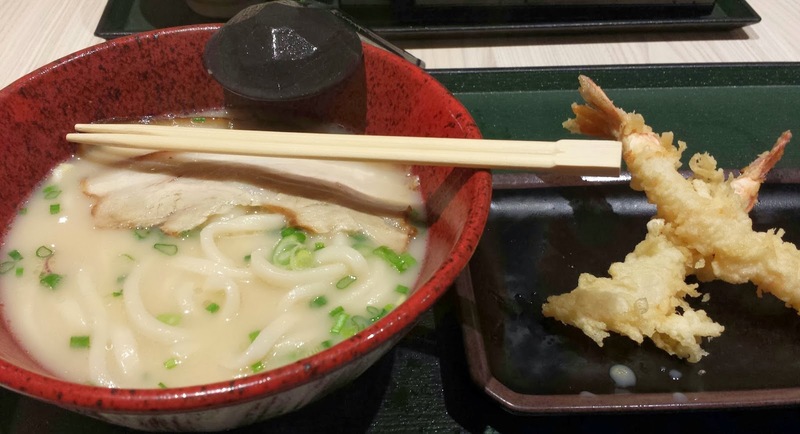 To be honest, I find the food here very good (I'm not a fan of udon but the udon here is surprisingly good). I wonder why this place is not packed though. And this is the udon set (a new creation from the shop) at $14 SGD. 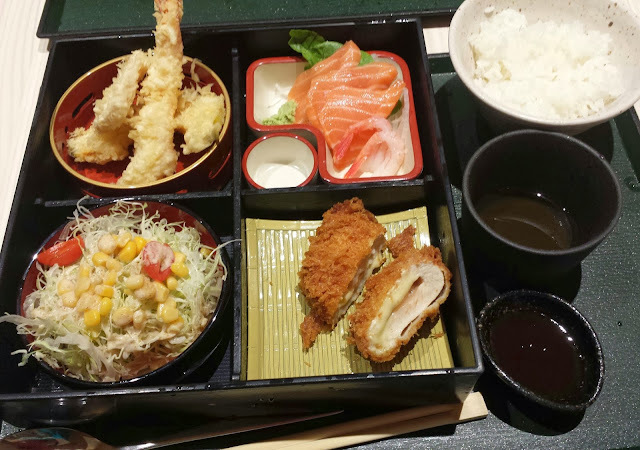 The soup is very flavorful, the noodles was cooked just right and the tempura is very nice. If you are looking for branded clothes but on a tight budget then you can check out this mall. The mall is pretty much complete ranging from appliances, electronic gadgets, furnitures, groceries, clothes and household needs. For a girl like me who enjoys shopping this is a very good playground. Ahaha!